Kettlebells are portable gym equipment which enables a lot many people to work on their core body strength and getting a perfect body posture. Kettlebells which can be better described as cannonballs with handles, were originated in Russia as the muscle building by the Red Army soldiers and athletes as cast iron weights. 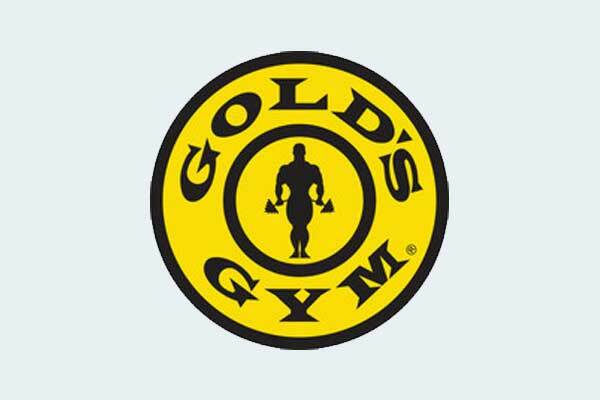 These cast iron weights have become much-needed essential in every other gym centers. A perfect choice for athletes who cherish their athleticism including jumpers, sprinters, throwers and hurdlers, these kettle bells deliver immense strength and endurance to the body. 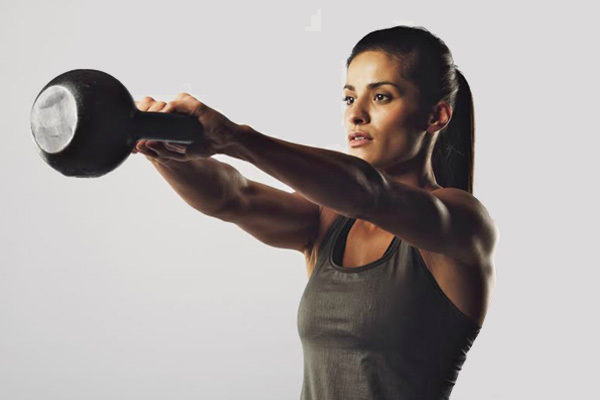 If correctly performed, exercises using kettle bells, one can develop strength power, balance and endurance to the major body parts like legs, hips, and shoulders. 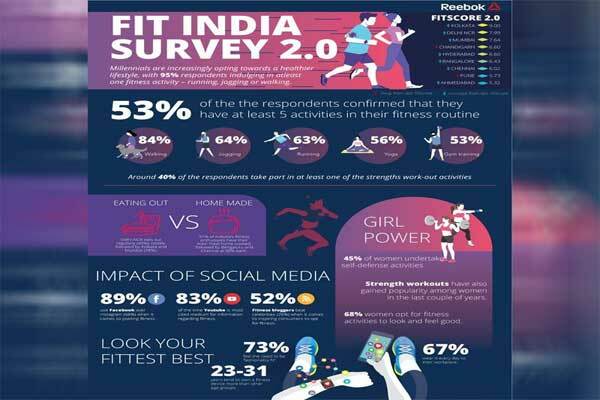 Now, after noting down impressive advantages of these kettle bells as an integral gym equipment of any regulate gym, we try to enlist some better reliable brands Kettle bells. In the Indian market of gym equipment, Nasik Based Physique India Pvt LTD marketed Physique kettlebells come at the best option out of many. Owing to its balanced dimension of the metal body grip which allows athletes to have a proper precise grip for full rotational arm exercises without breaking anything in the gym. One can grab physique kettlebells anywhere in between 2 kg to 32 kg depending on the intensity of physical exercise. The Kettlebells pledge to be a part of your gym equipment for long due to its durable and long-lasting quality. 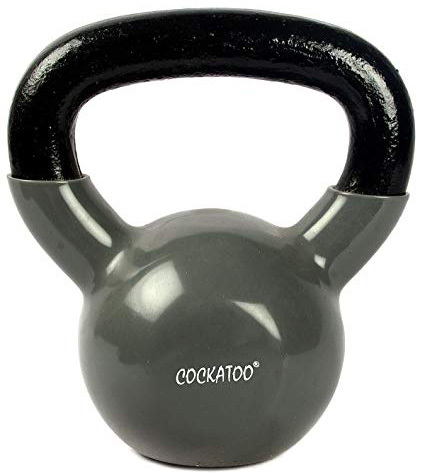 The kettlebell with its smooth chrome plated handle provides a smooth finish for the users, however; it can turn slippery once your hands get sweaty. Adding one more remarkable feature to its kettlebells, the manufacturers have delivered rubber dipped base as in the main load the gym equipment. This means, your floor is not going to be damaged even if someone dropped it on the ground violently. 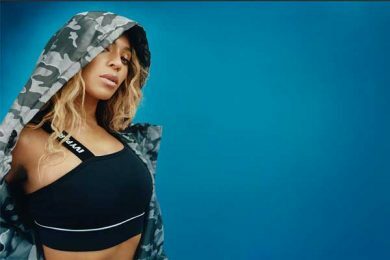 As the sports gear major Reebok is marketing the Kettlebells, there is no doubt over its durability and perfection of design. One can feel the quality by grabbing the Kettlebells once in his hand, and its quintessential blue color makes the Kettlebells remarkable out of the clutter. With its shiny and stylish model, the kettlebell comes with a proper rubber coat which also pledged not to damage the floors. 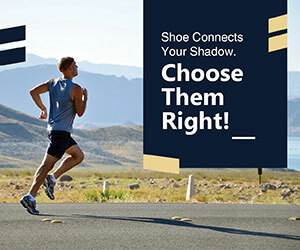 The best about this Reebok product is its handle width which is quite broad, allowing users to easily hold it with both their hands. Made solely of cast iron with an integrated design, the Kettlebells is available in 2 different weights options. 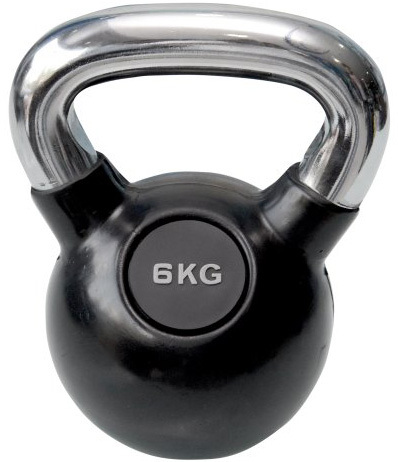 The lower base of this pictured Kettlebells is made up of PVC acrylic material which is then filled with iron Sand, providing a solid steadfast stand on the floor. Owing to its steel made handles, the Kettlebells promises to stay durable. 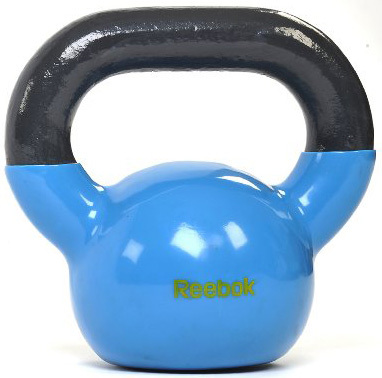 Available in various sizes as well as in vibrant color options, one can find his or her suiting Kettlebells. 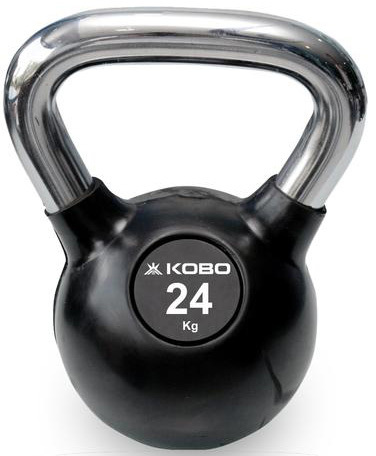 Cast iron has its own edge in matters of Gym equipment and hence Kobo Cast Iron Kettle Bells have more advantages in comparison to these made up if rubber or acrylic ones. Owing to its sturdy design, the Kobo Cast Iron Kettle Bells have more durable bold finish retaining its original for years and years. Its wide and smooth handle ensures a mishap-free workout session delivering immense grip to your hands.